When your 13 year old son wants a half pipe and you have access to CNC routers, then the only solution is to make one. Master 13 came up with the full plans and spent a couple of weekends assisting with the plywood construction. 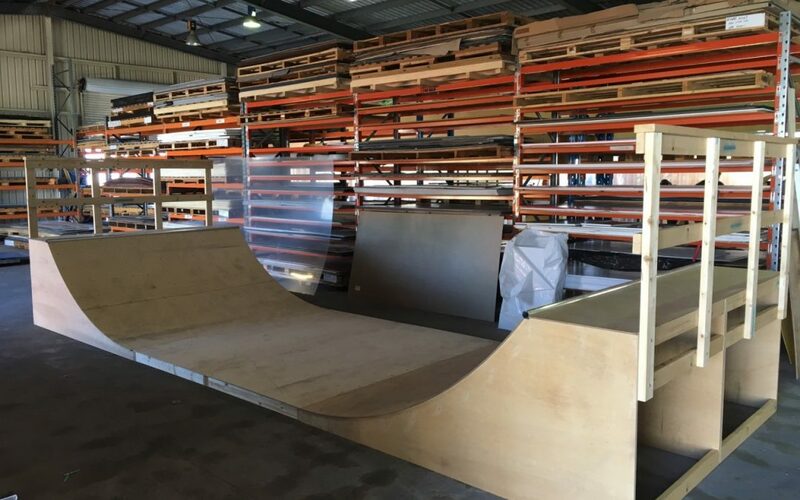 The result is a 7 metre half pipe. Its made up of 3 sections so that it can be dismantled and stored away when not in use.